New Delhi: Sun Dew Solutions Private Limited, an award-winning web development and design company from Kolkata partners P.C. 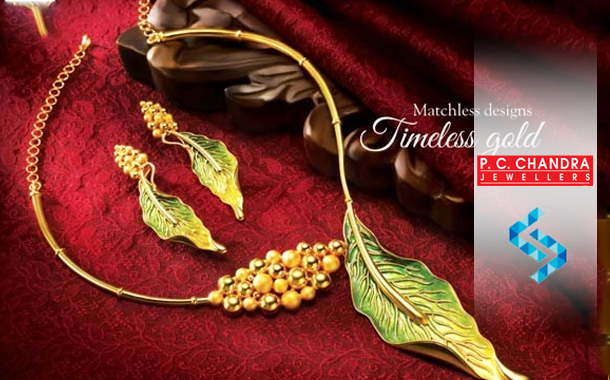 Chandra Jewellers, one of the country’s leading Jewellery Houses to revitalize the group’s e-commerce presence. Further to the online portal, the Agency is also taking care of the group’s corporate web presence and other digital initiatives within the organization. Sun Dew Solutions have been trusted by P.C. Chandra Jewellers to visualize and design a bespoke solution to resonate the Brand’s heritage and create a modern outlook for their overall ecommerce initiative to amplify their online growth strategies. The Online Brand Store will focus on both the domestic and international markets for the Group to ensure easy accessibility of their products for their wide spread global customers.